Tanner Lee throws the ball in a 34-6 loss at East Carolina Nov. 22 in Greenville, NC. Lee has thrown for 1,853 yards with a 55.8 percent completion rate along with 12 touchdowns and 14 interceptions this season. Tulane football (3-8, 2-5 American Athletic Conference) lost 34-6 to American Athletic Conference rival East Carolina University (7-3, 4-2 in the America) for the No. 13 time Saturday in Greenville, N.C. The Green Wave offense struggled to find the end zone despite redshirt-freshman quarterback Tanner Lee throwing a career best of 301 yards. 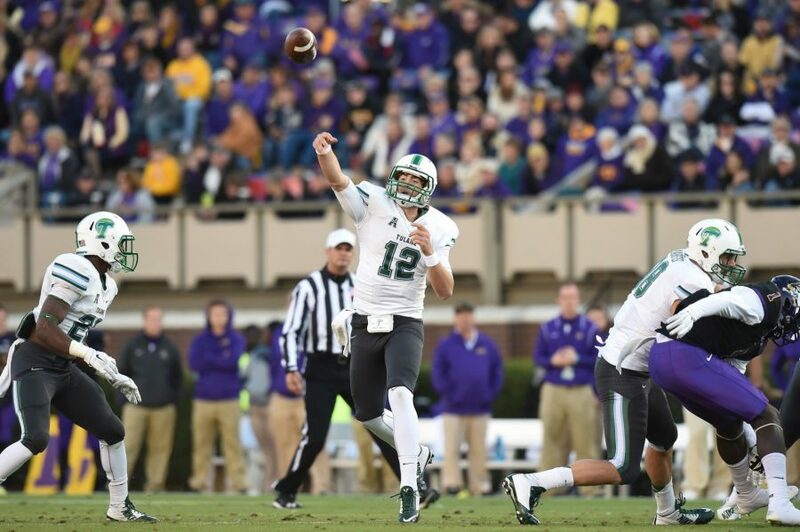 Tbe Tulane defense also struggled when it came to stopping East Carolina’s offense. The Green Wave rushed for a season-low 24 yards on 27 carries, in addition to allowing four sacks against Lee resulting in -23 yards. In the last minute of the first quarter, ECU quarterback Shane Carden threw a four-yard touchdown to Isaish Jones to culminate a 7-play, 90-yard drive giving the Pirates a 10-0 lead. 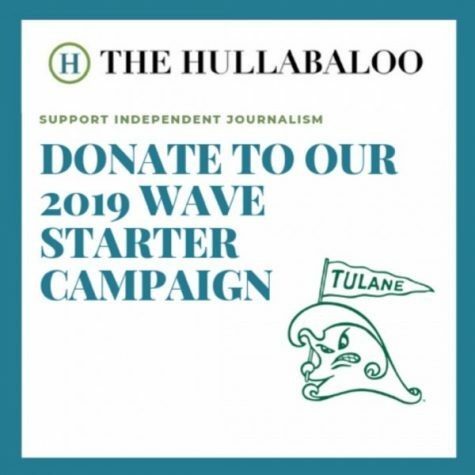 The Green Wave then had a 13-play, 50-yard drive and freshman kicker Andrew DiRoccoo successfully scored a 33-yard field goal, making the score 10-3. In the third quarter, ECU had a seven-play, 45-yard drive and a 33-yard field goal from kicker Warren Harvey, giving the Pirates a 20-3 lead going into the final quarter. 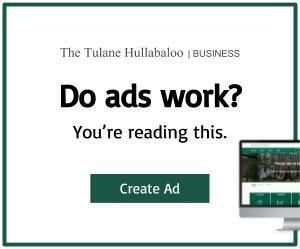 Starting the fourth quarter, Tulane made the score 20-6 with a 13-play, 53-yard drive that DiRoccoo connected on a 40-yard field goal, the second longest of his career and the second of the game. The Pirates then posted an eight-play, 65-yard drive capped off with a seven-yard rushing touchdown followed by an 11-play, 64-yard drive with just 44 seconds remaining. Scofield posted season-high 17 tackles, the second-most of his career, while redshirt-freshman cornerback Parry Nickerson had a career-high eight stops. Lee finished the game with 301 yards on 25-of-43 passing and one interception. “I thought Tanner played well for the most part, but we just couldn’t get into the end zone when we needed to, Johnson said. Tulane now enters a bye week with their last game of the season Saturday, Dec. 6 at Yulman Stadium against Temple.